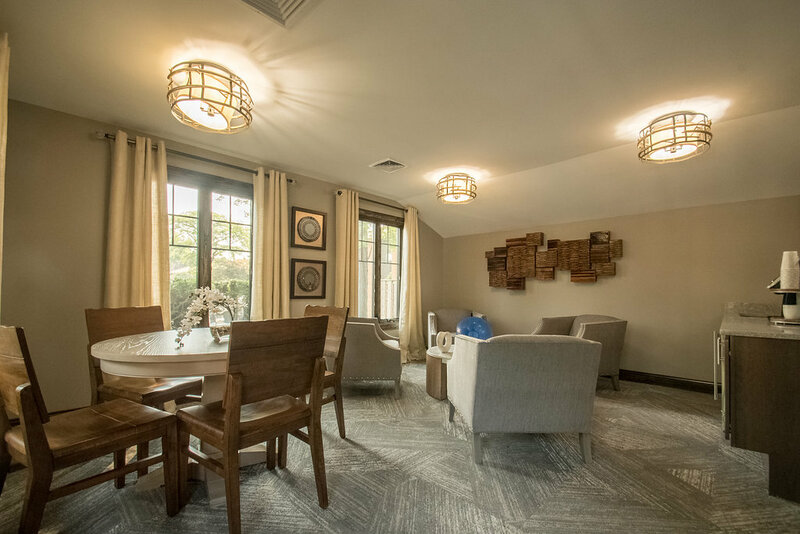 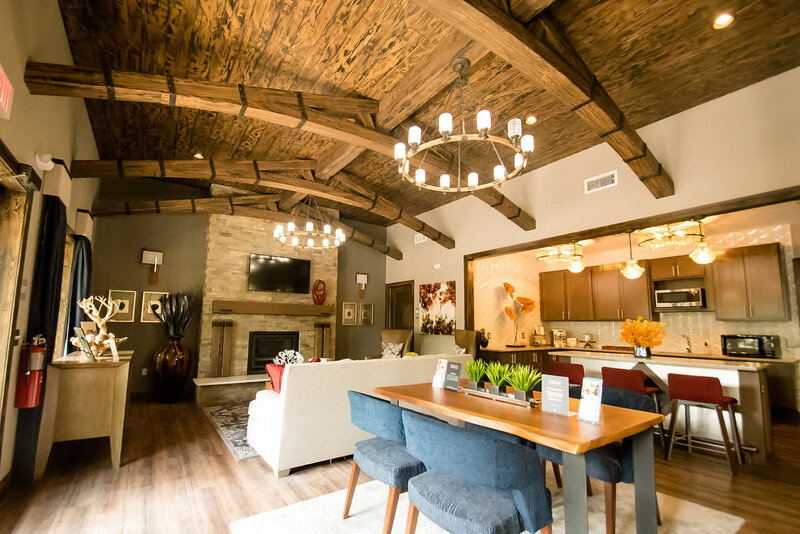 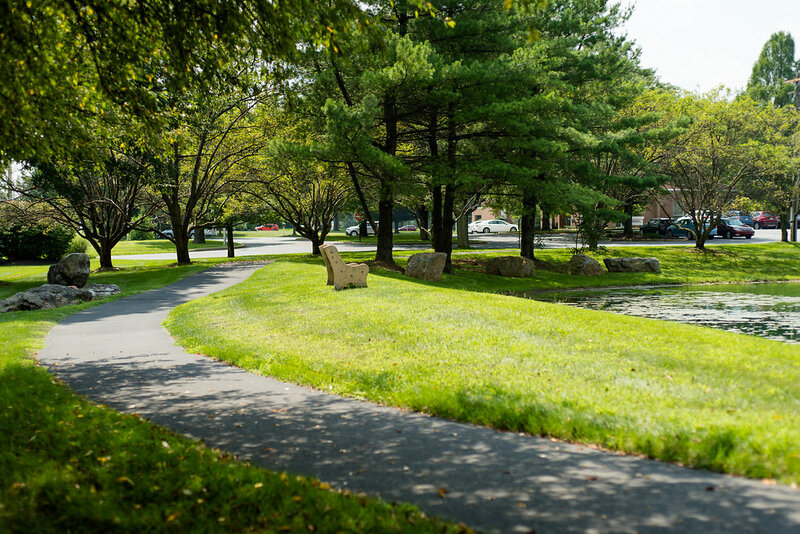 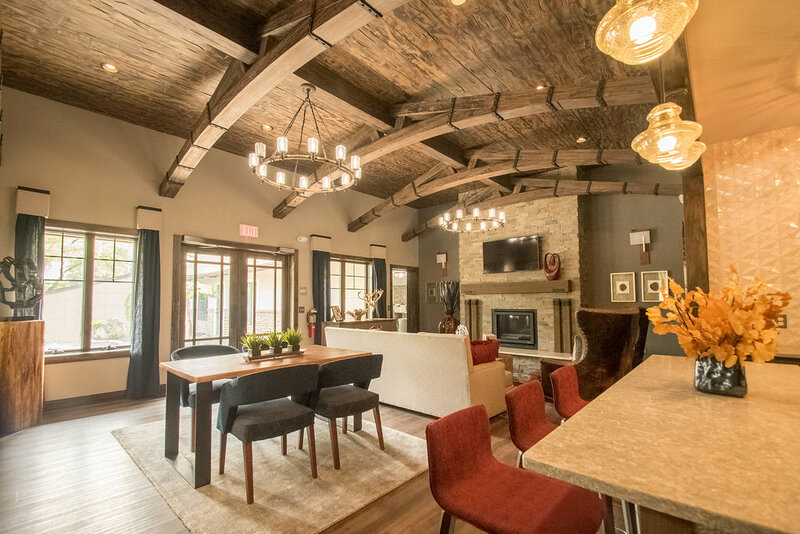 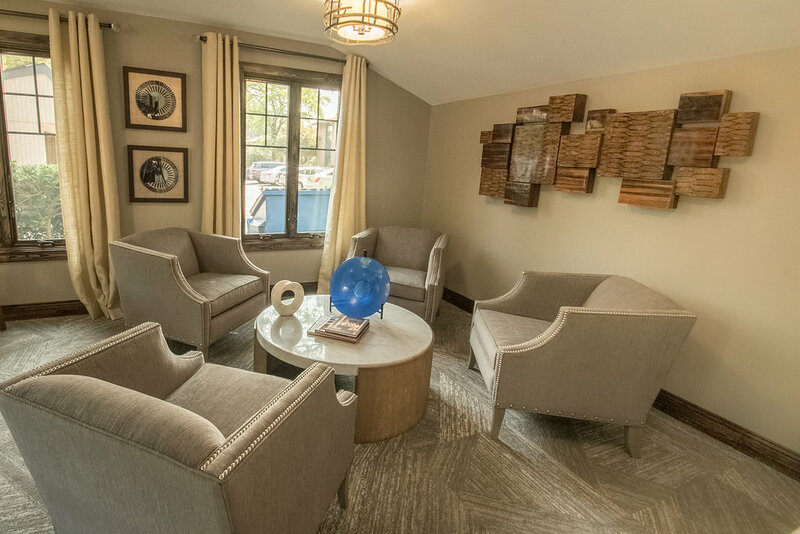 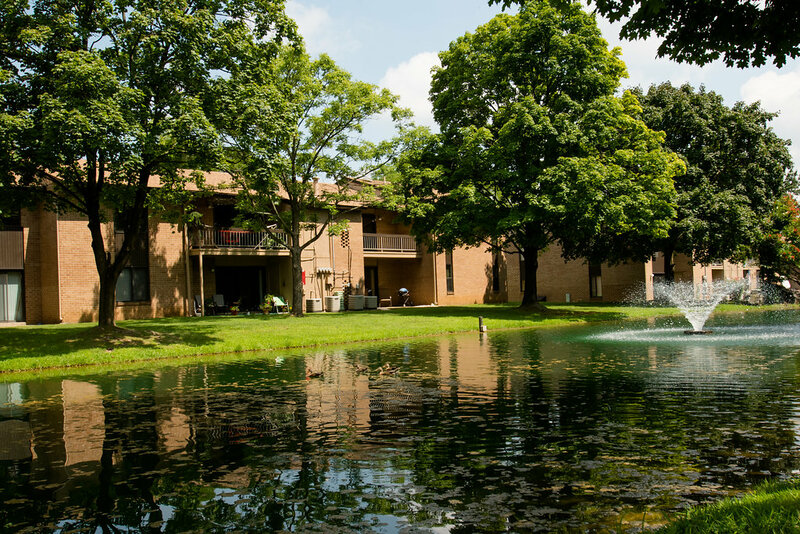 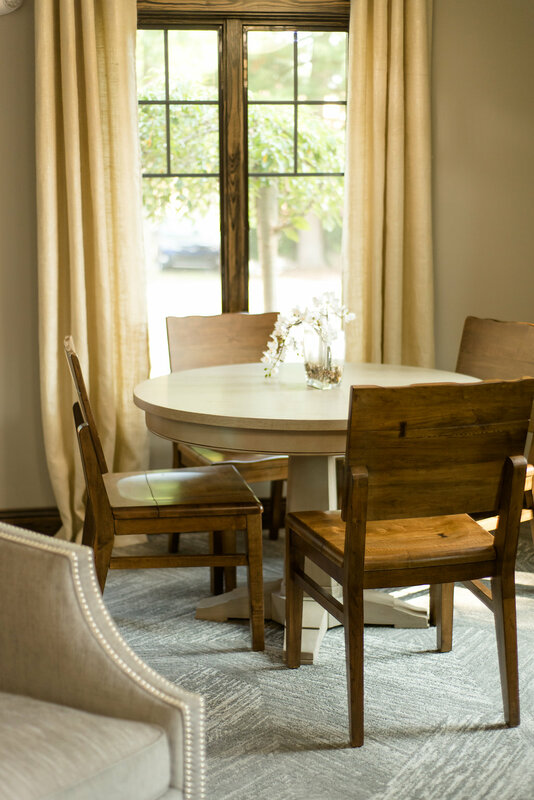 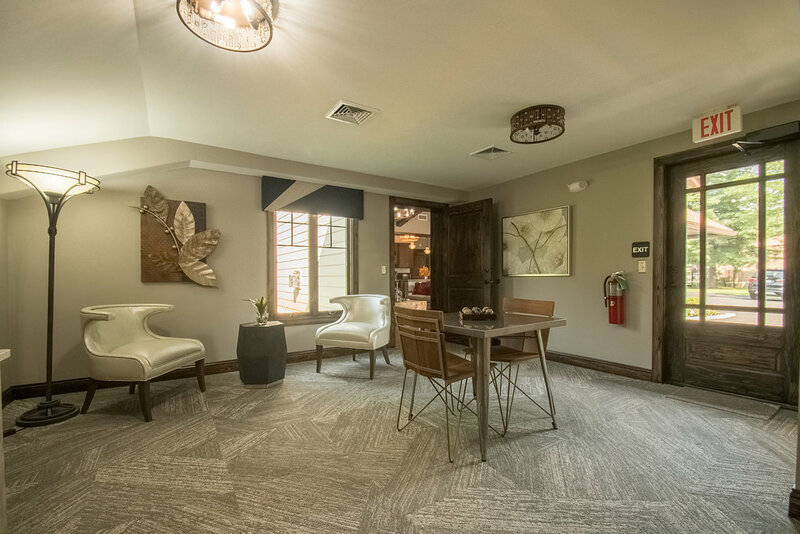 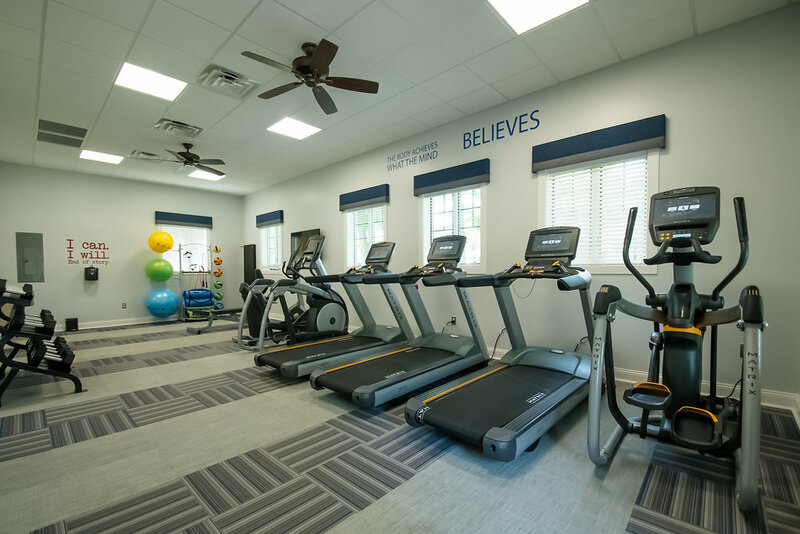 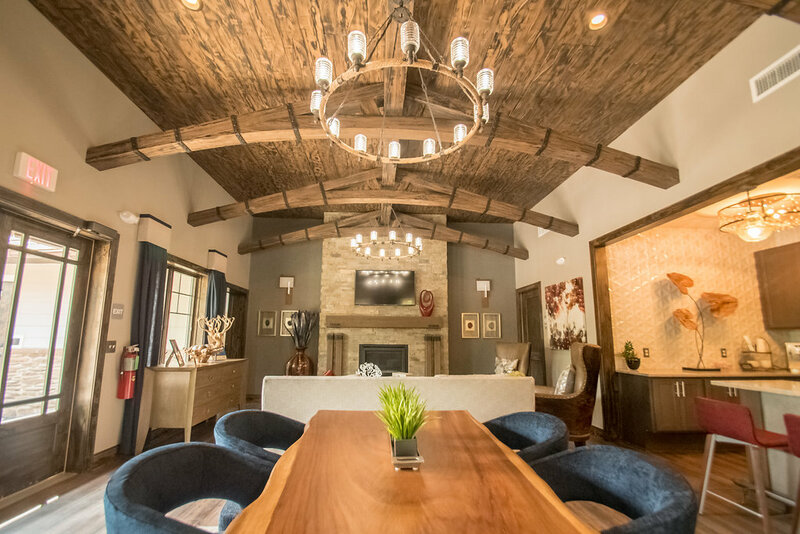 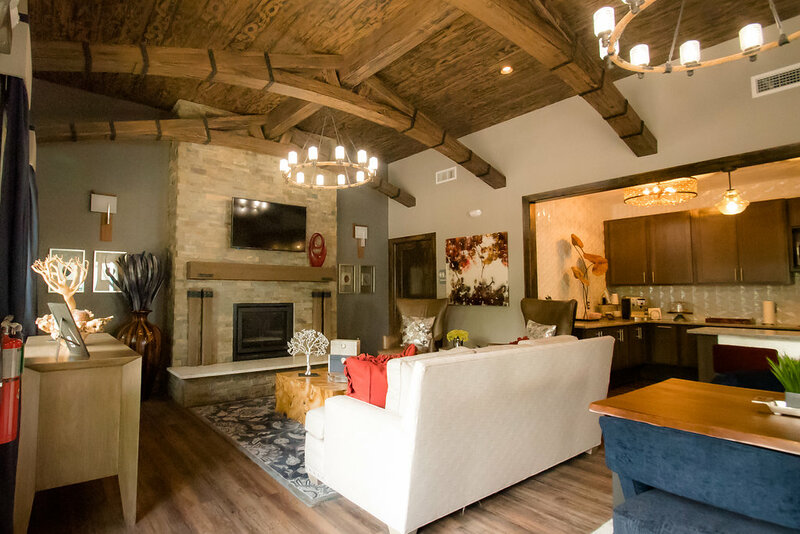 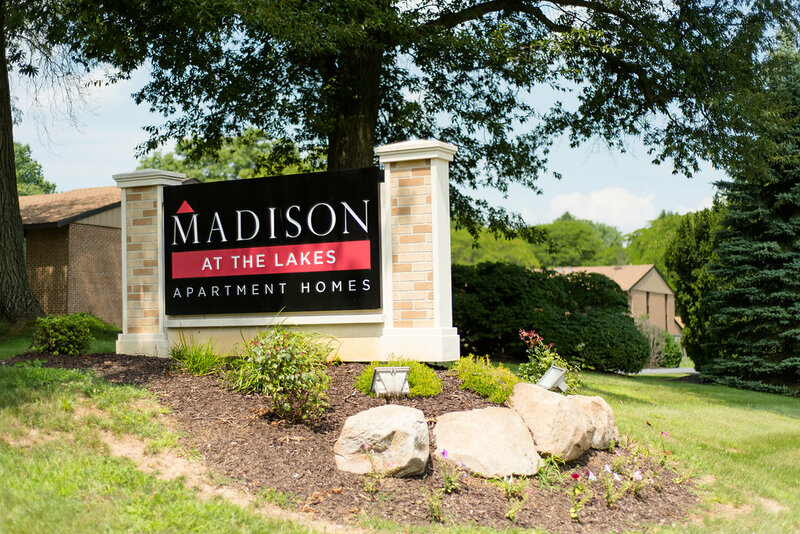 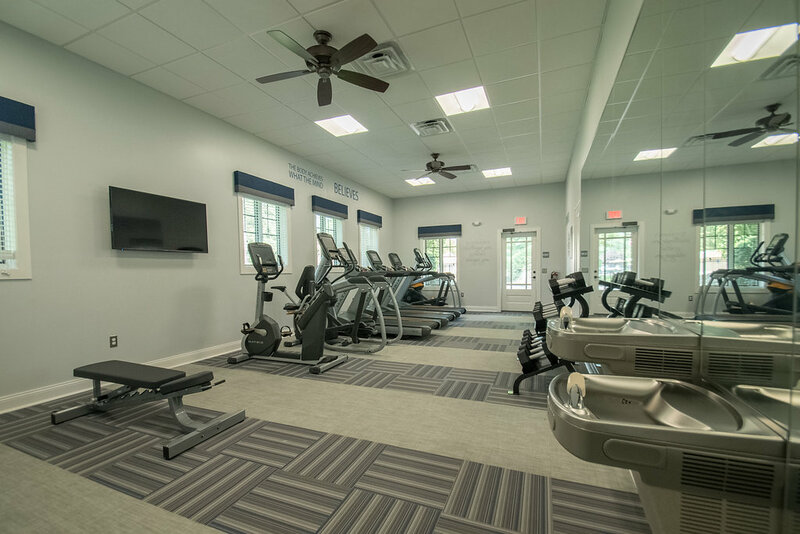 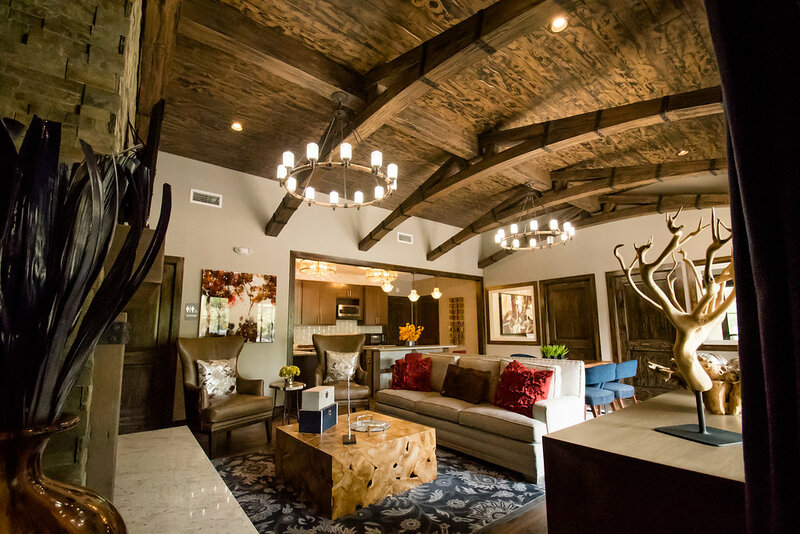 Madison at the Lakes offers residents an amenity rich living experience in an attractive park-like setting surrounded by towering trees and abundant open space. 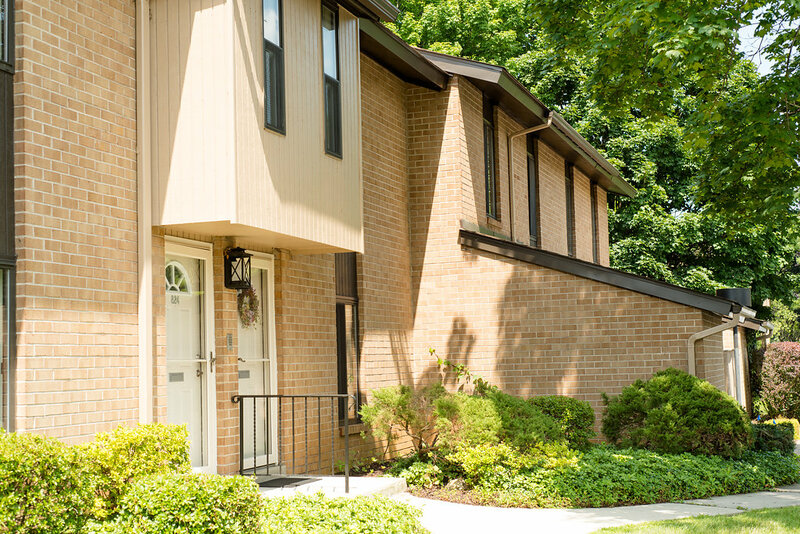 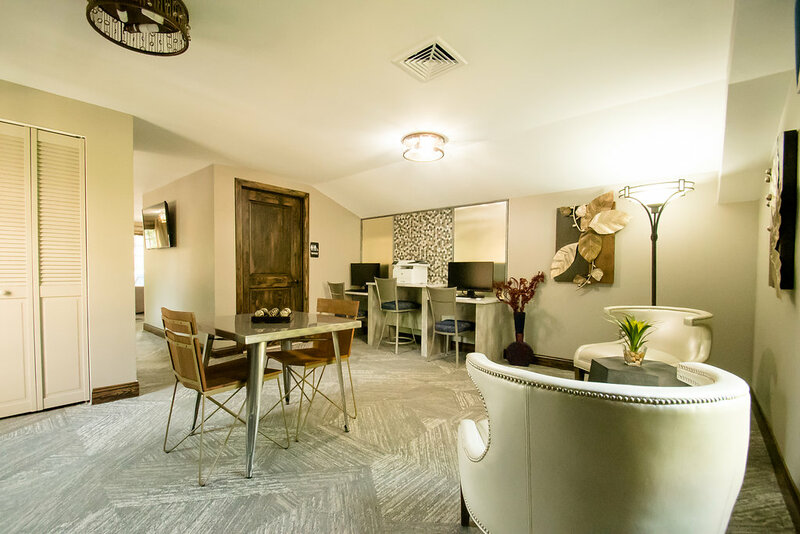 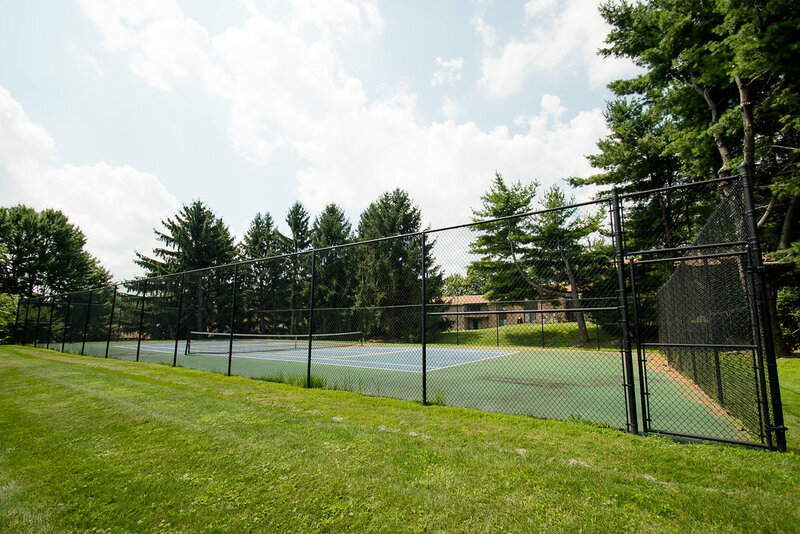 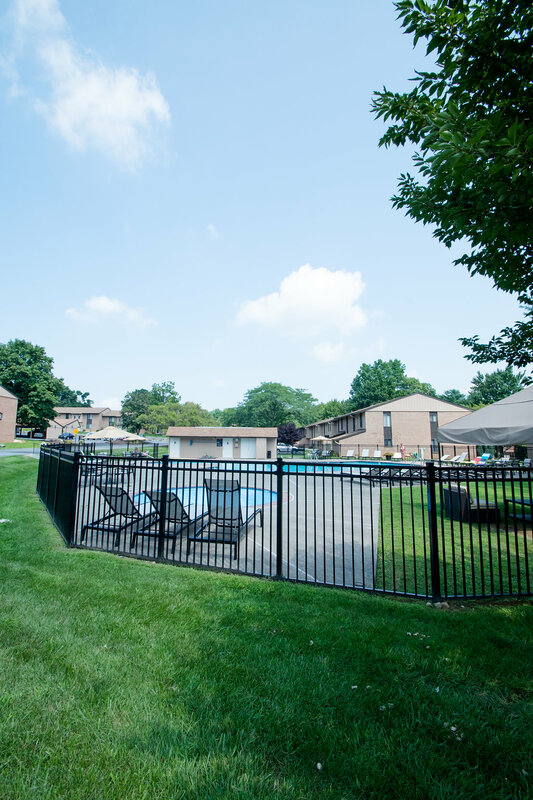 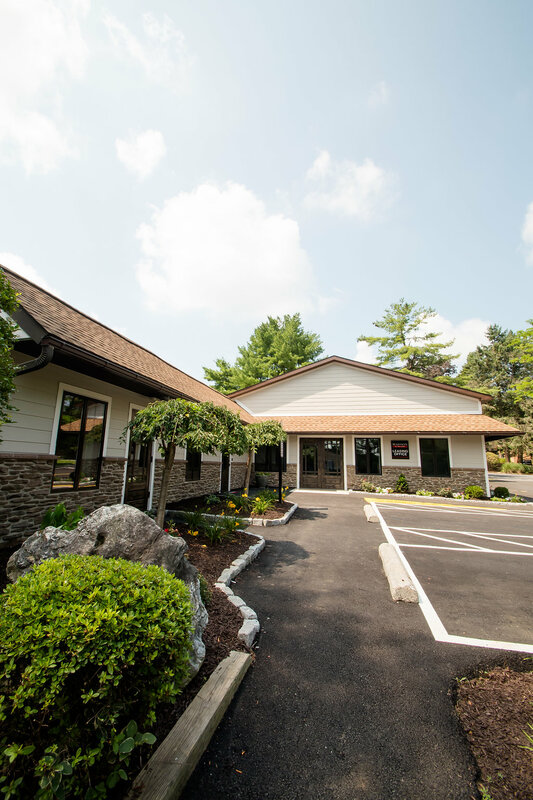 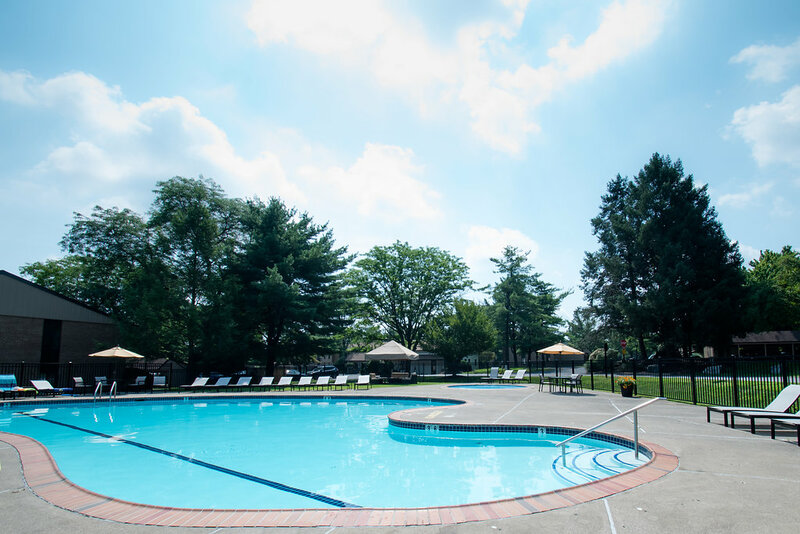 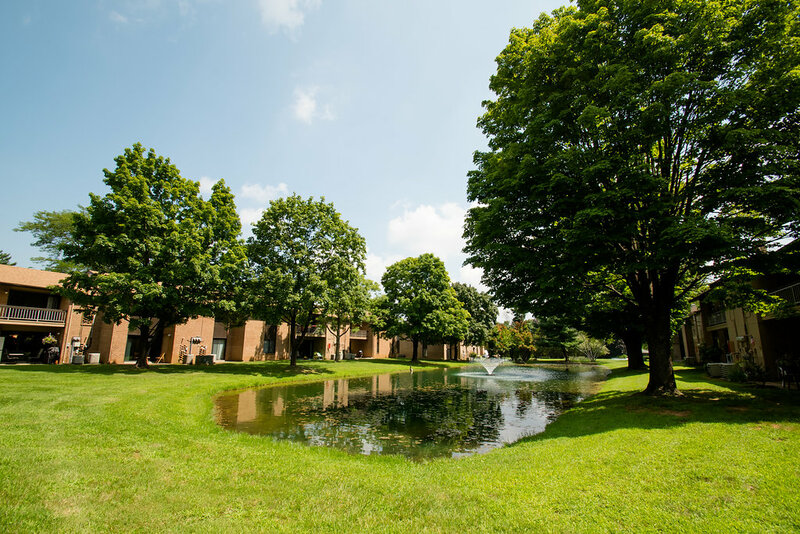 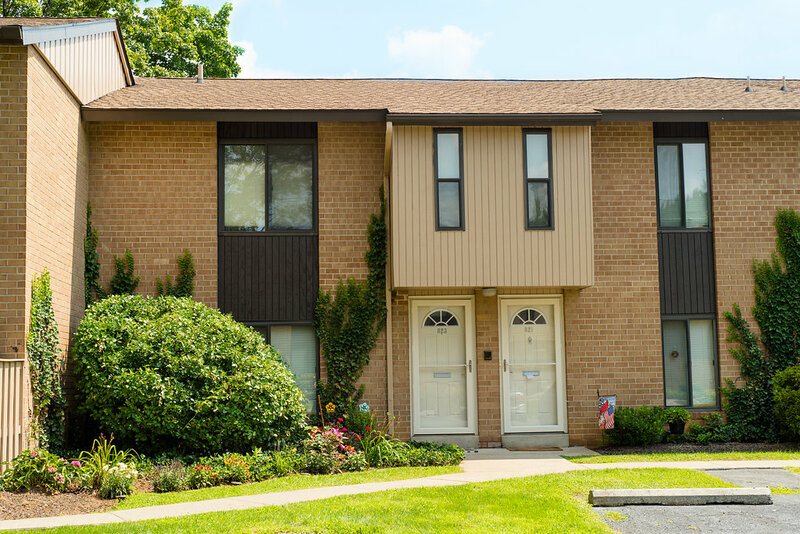 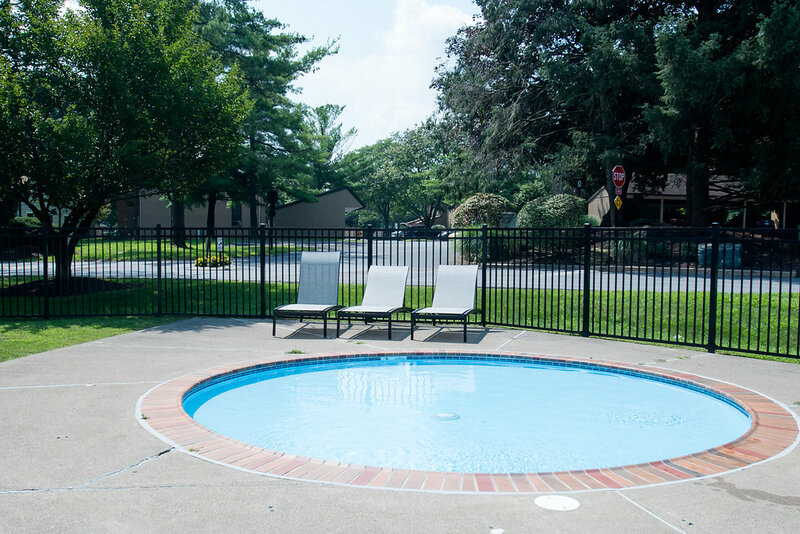 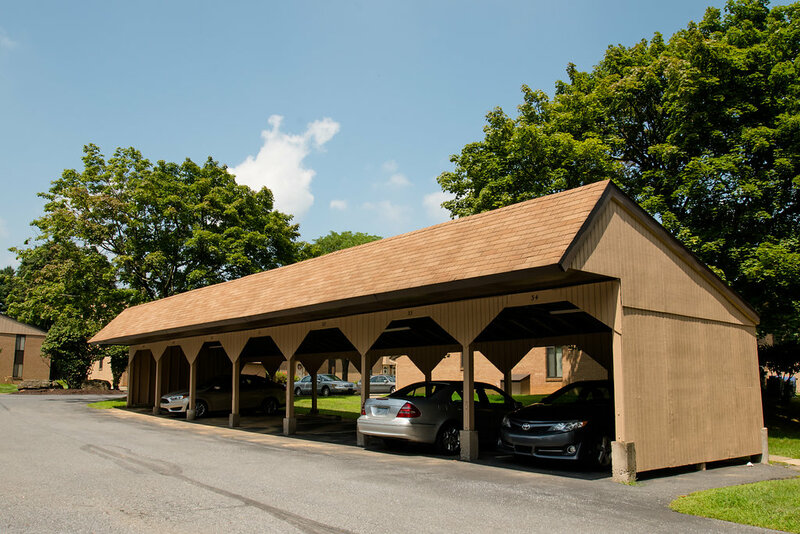 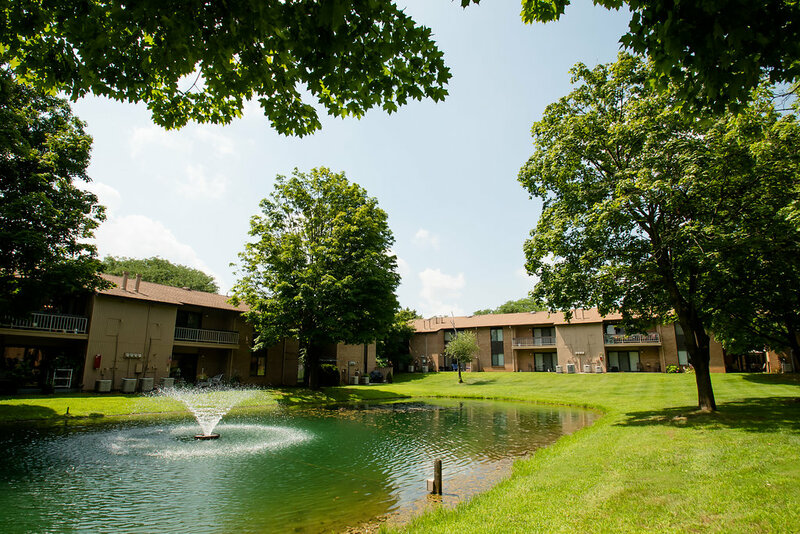 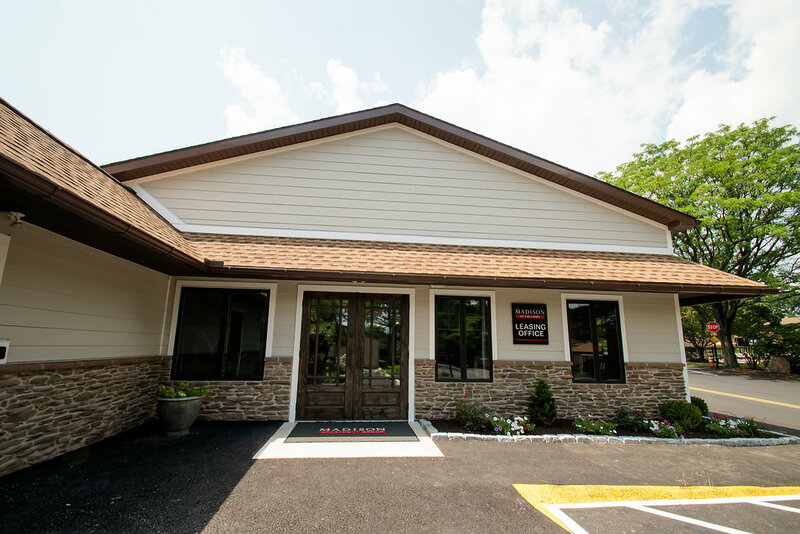 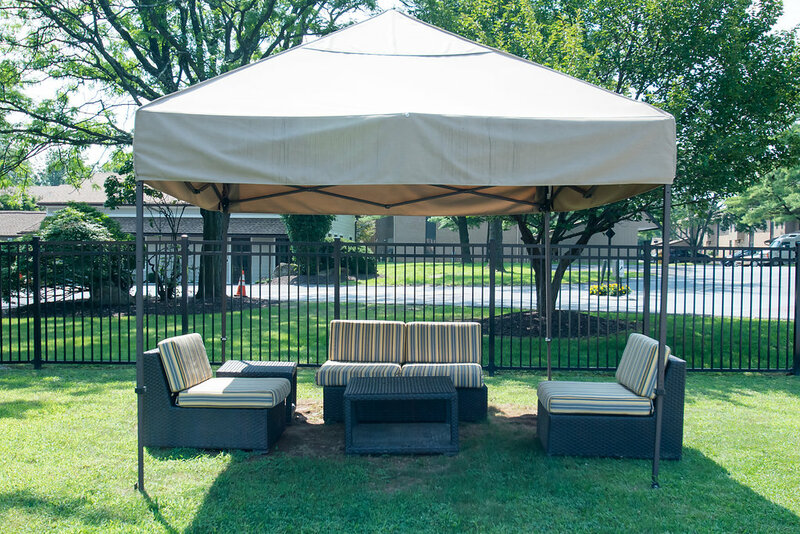 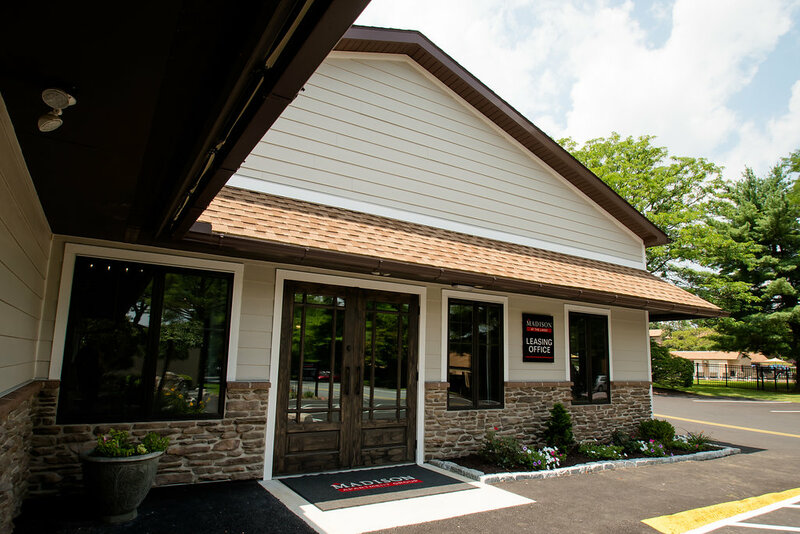 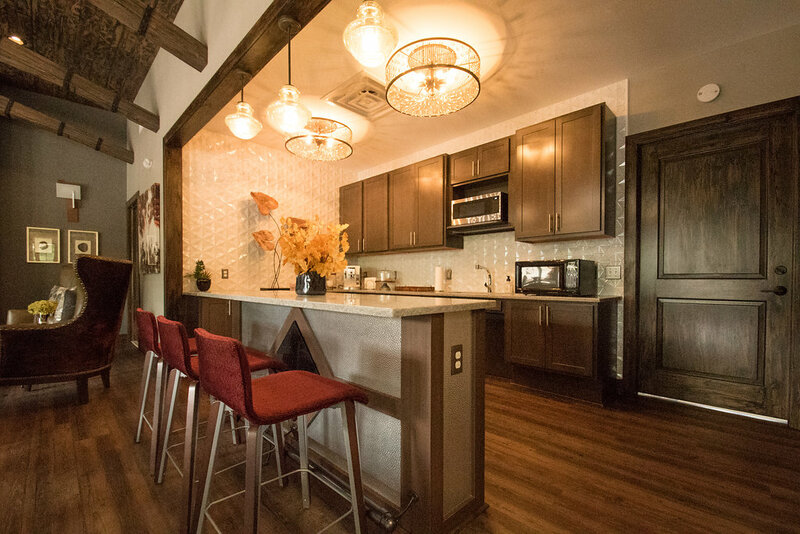 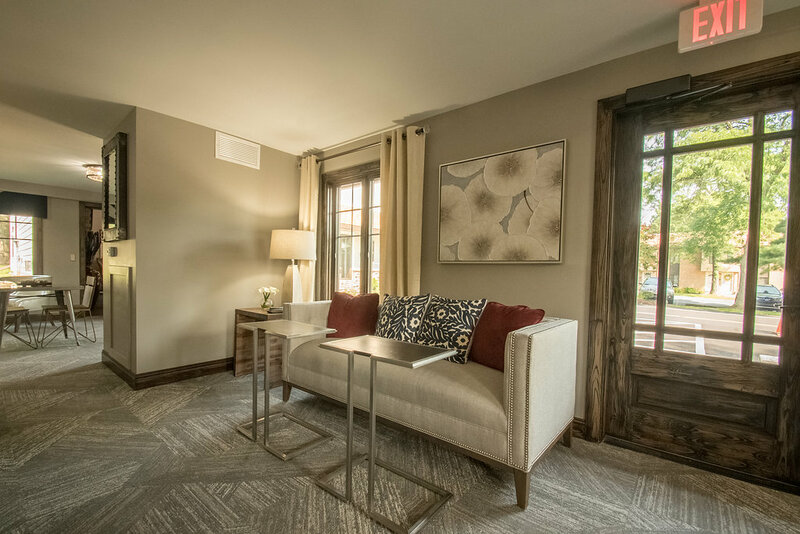 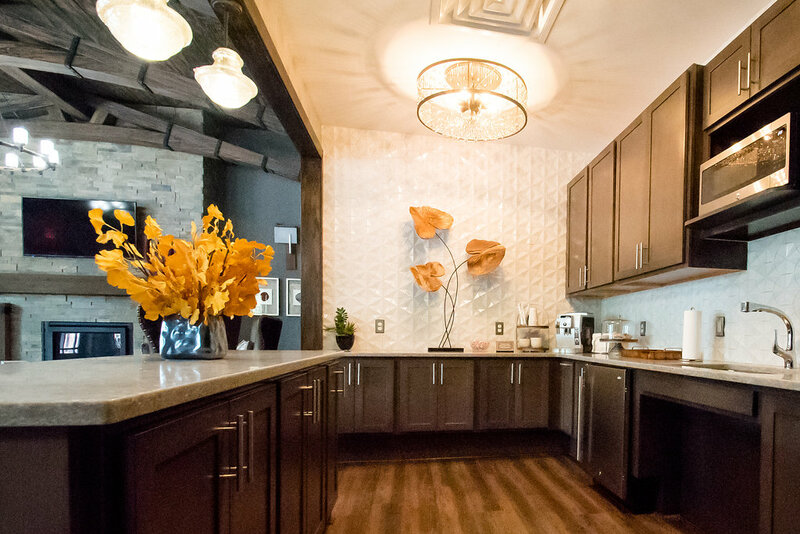 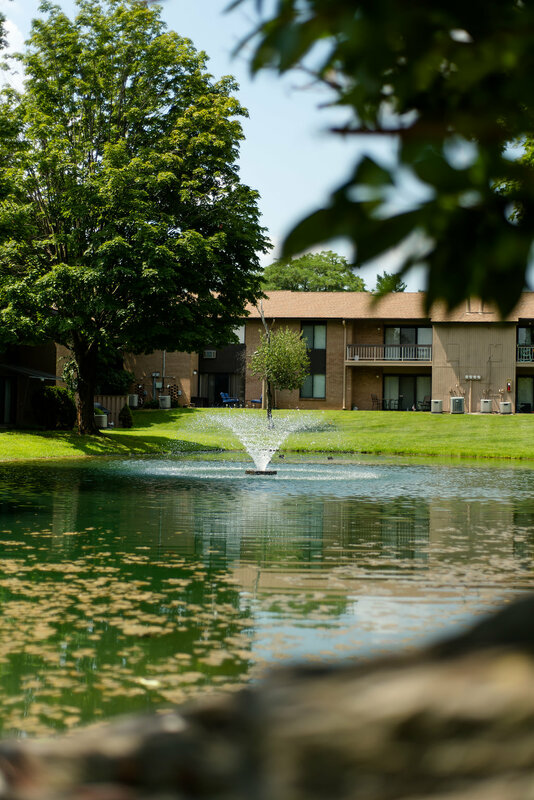 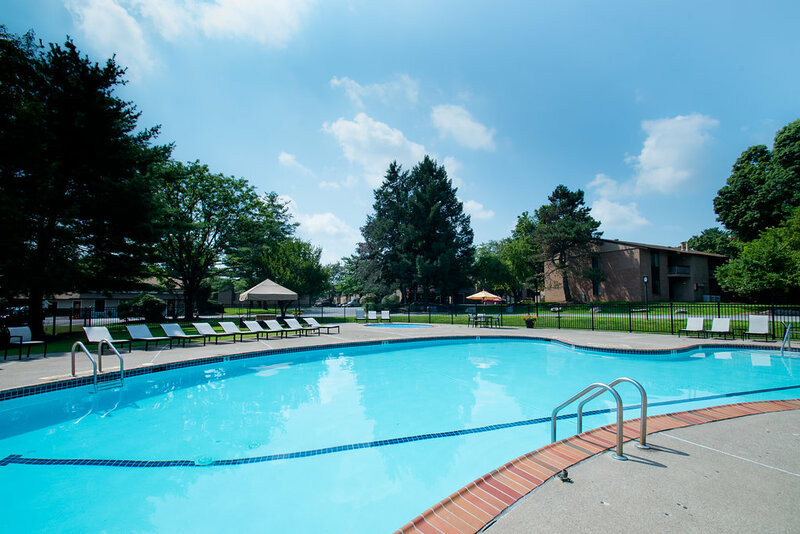 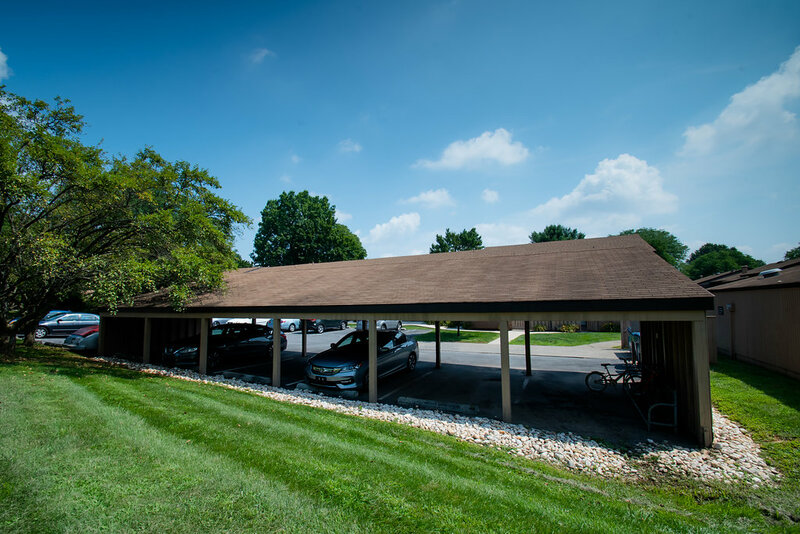 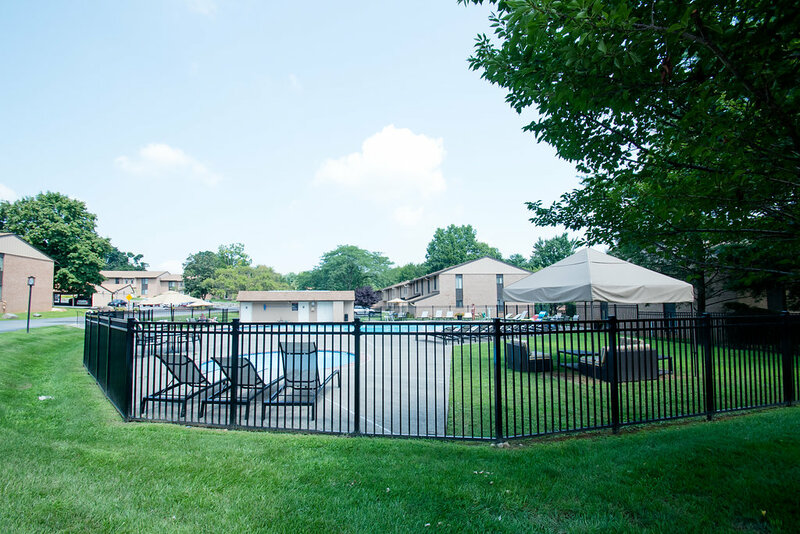 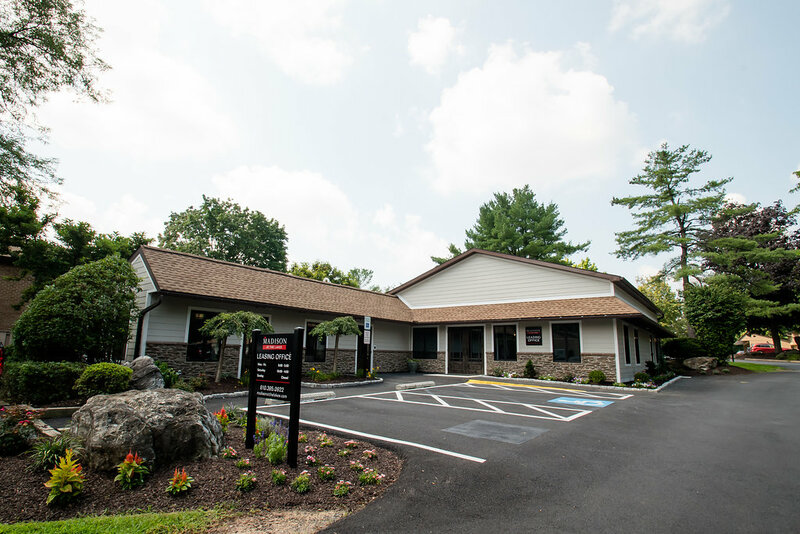 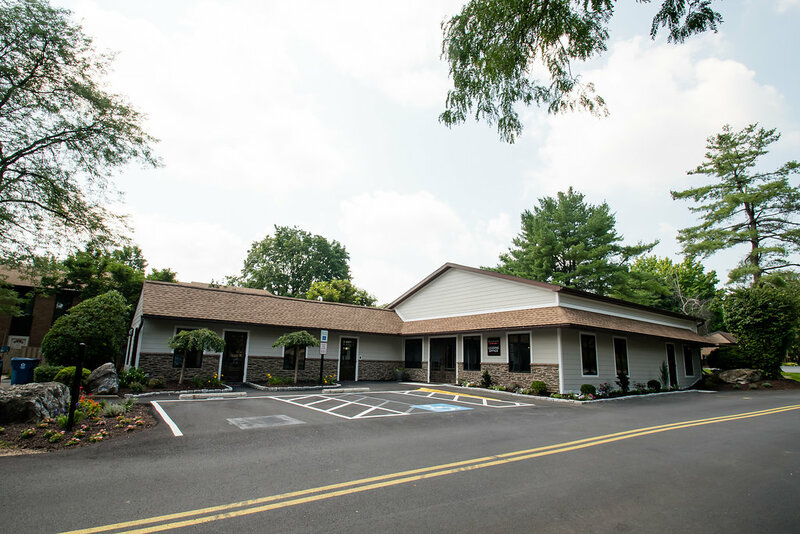 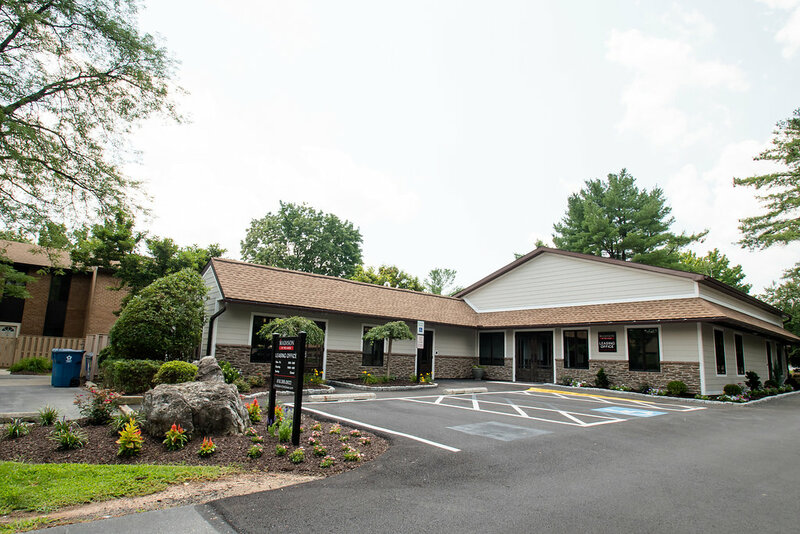 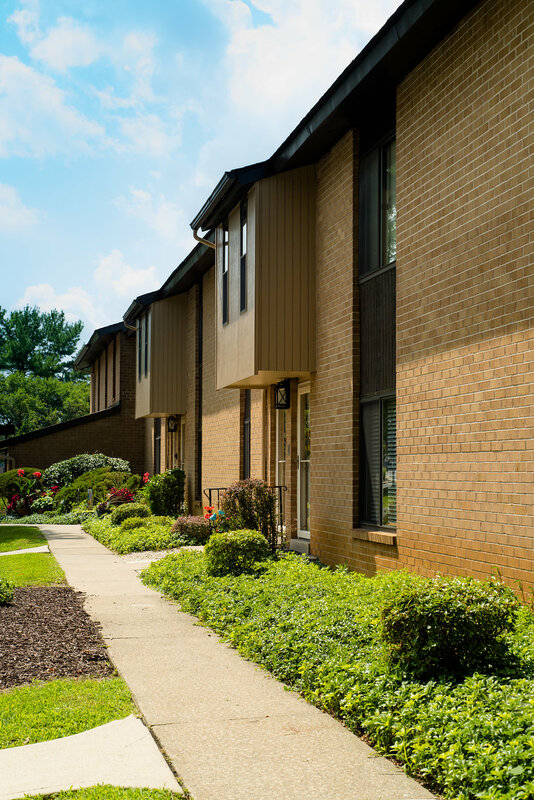 Our 1, 2, and 3-bedroom apartments and townhomes are the largest in the desirable West End neighborhood of Allentown. 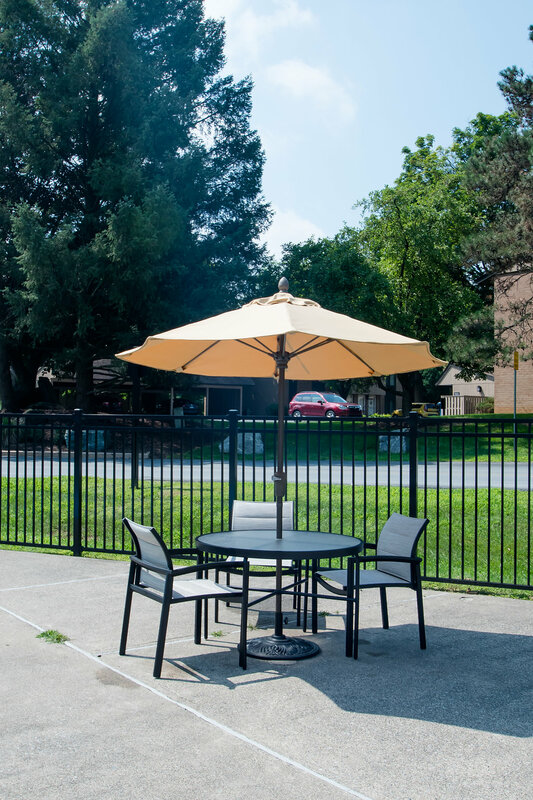 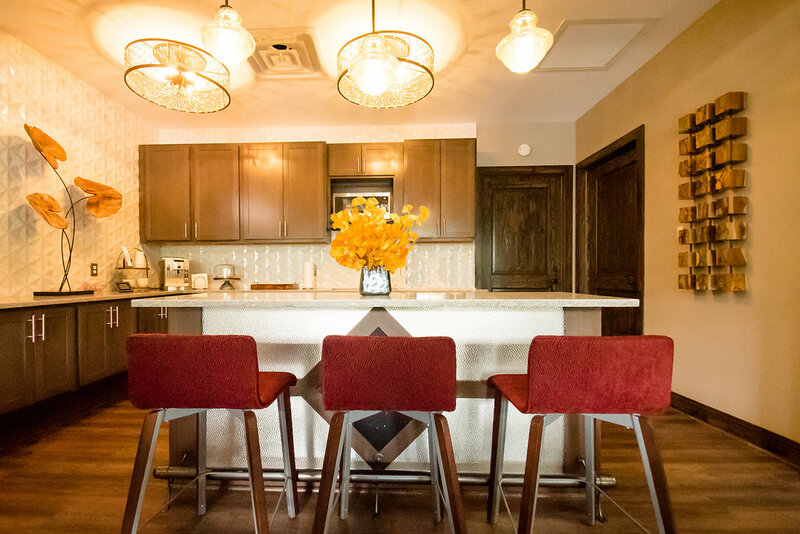 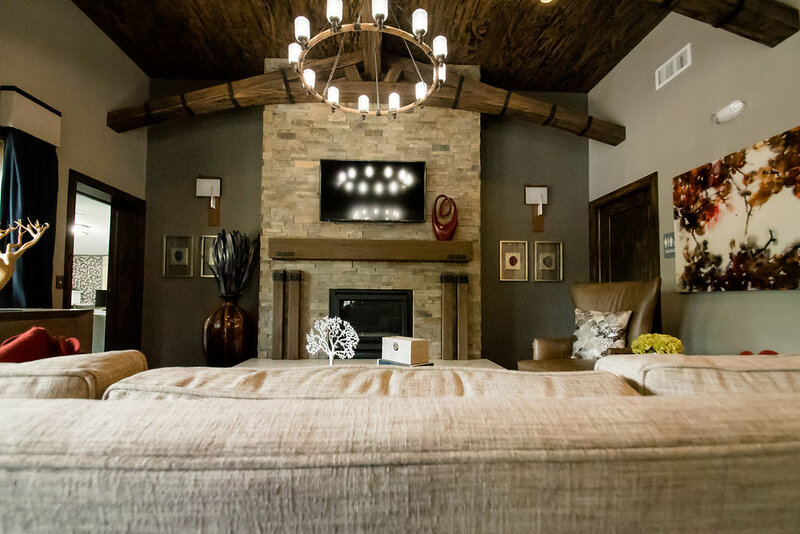 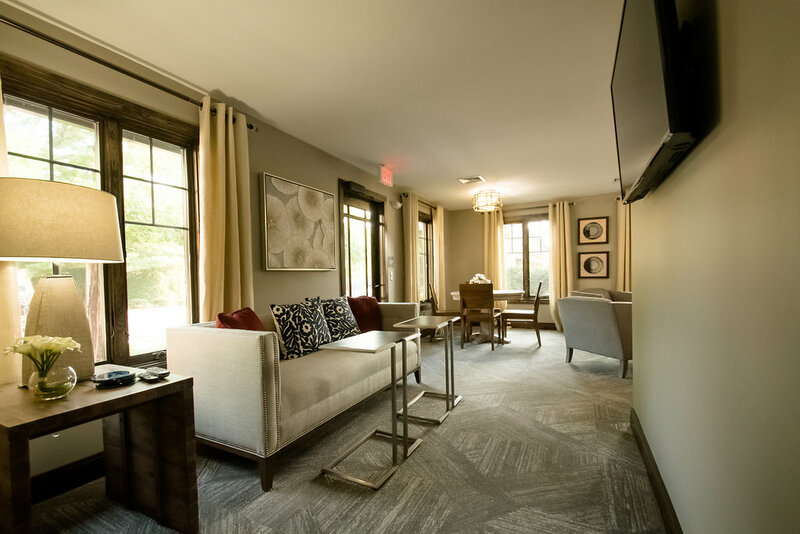 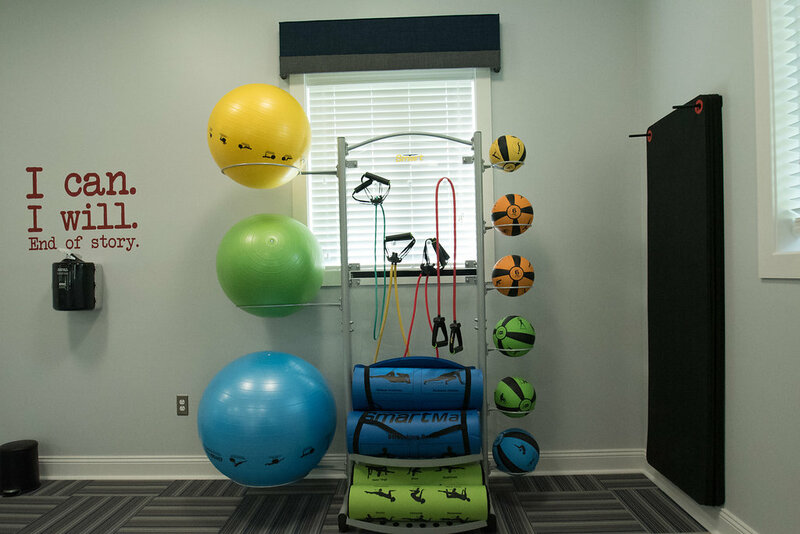 Each apartment home has full size washers and dryers, private outdoor patios or balconies, dedicated dining areas, and private direct entries allowing for mail delivery to your door.